Deutsche Bank is hiring former Goldman Sachs partner Peter Selman to run its global equities business. Selman spent 22 years at Goldman Sachs before retiring in 2016 from his position as co-head of global equities trading and execution services. The hire is part of a wave of additions to the bank's sales and trading operation, including 50 managing directors and directors in the US this year. 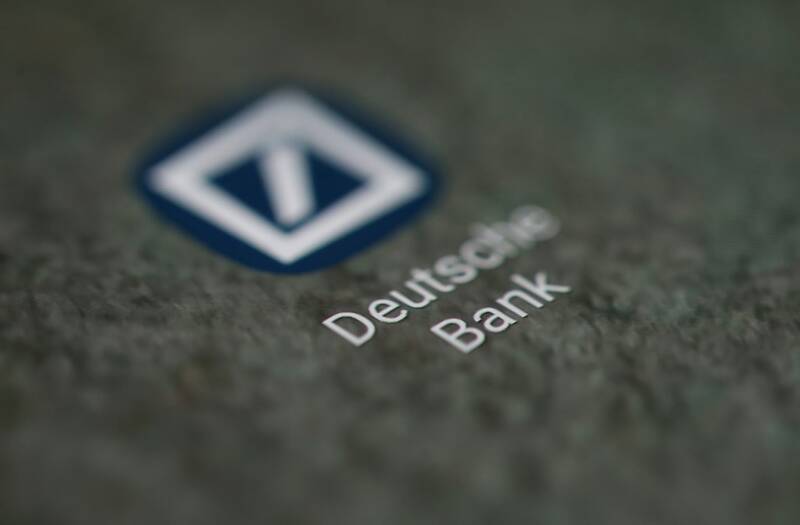 Deutsche Bank is hiring an ex-Goldman Sachs partner to run its global equities business, part of a growing investment in the firm's US presence. Peter Selman, who had been co-head of global equities trading and execution services at Goldman Sachs before retiring in 2016, has agreed to join the German bank as head of global equities, according to people familiar with the matter. Selman will be tasked with reviving Deutsche Bank's equities business at a time when trading is facing deep struggles across Wall Street. While the equities business hasn't fared as badly as bond trading, it's nonetheless down 3% from 2016 through the first nine months of the year, with revenues falling $1 billion from $33.3 billion to $32.3 billion. In the first half of the year, Deutsche Bank ranked toward the latter-half of the top-10 in global equities league tables, consistent with its ranking for all of 2016, according to industry consultant Coalition. Deutsche Bank has been investing heavily to bolster its sales and trading operation, adding 50 managing directors and directors in the US in 2017, mostly in equities and credit. The firm hired two MDs and six directors in equity trading earlier this month. The firm, which has about 10,500 employees in the US, has also hired more than two-dozen MDs and directors in its US corporate finance division. Selman's arrival provides additional heft to the growing equities team. Selman, 44, spent 22 years at Goldman Sachs and was named a partner in 2006. He ran the firm's US equities trading and global equity derivatives operation from 2007 until 2014, when he was promoted to co-head of global equities trading and execution services. He has a degree in economics from the University of Cambridge. He will be based out of the firm's New York office and report to Marcus Schenck and Garth Ritchie, the co-heads of Deutsche Bank's corporate and investment bank, and Tom Patrick, who was previously the global chief of equities and was named the bank's Americas CEO this summer.